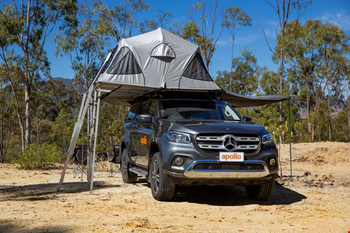 As one of Australia's oldest and most respected Australia 4 Tours group the Australia adventure tour specialists Goholi and Australia 4 Wheel Drive Rentals the specialist in Australia 4 Wheel Drive Rentals are both based in Darwin Northern Territory Australia. We offer you a selection of tour companies with experienced guides and well maintained vehicles to get the best out of a limited holiday plan for your next vacation. 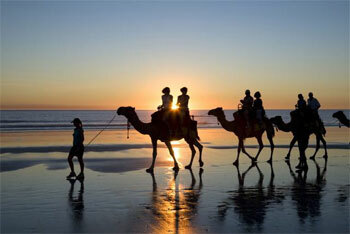 We have discounts and packages to offer you valve for your next holiday and vacation in Australia. 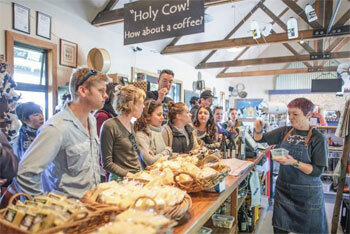 We have over 500 real outback Australian experiences for you. Our safairs are tours but with much more emphasis on being eco friendly tours, unique adventures with lifetime memories and destination experiences to rivavl natures best. 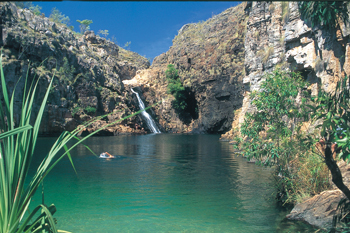 Darwin to Kakadu and may include Arnhemland , Katherine and Litchfield and loop back camping and accommodated tours and safaris. 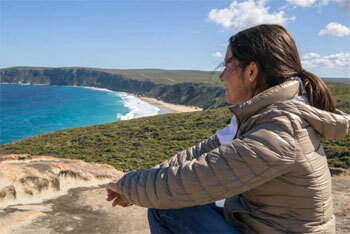 We specialise in Adventure Tours with leading small group tour eco friendly operators in Australia. 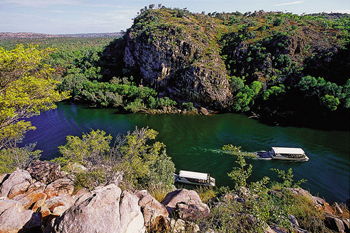 We're Aussies based in Darwin and our staff have been assisting travellers in booking Australian safaris and tours and Global tours for the past 25 years and have become the leaders as specialist professional booking agents in Australia. Reasons to book thru us at Australia 4 Tours. 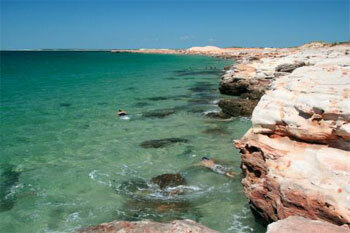 We have been Territorians since 1988 and locally based in Darwin. 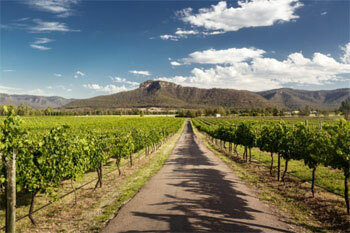 So if you want real genuine Australian tour advice from a local then contact us. 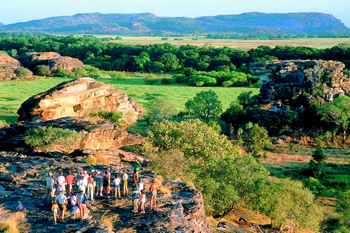 Get a outback safari tour quote from us. Or just ring us within Australia: Freecall 1800107371 or Overseas: +61 8 7999 7511 after 10am. Or simiply email us Email us. 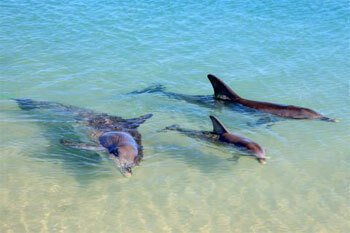 Personalised private tour and charters for the single traveller, couple, family or a large group. With accommodated or camping options. 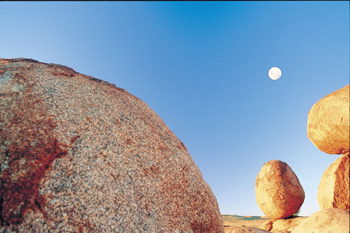 Take a small group short break accommodated tour from Adelaide and include Kanagaroo Island or go north to Uluru. 6 berth premium quality to hire minimum 5 days or start 7 days oneway from most capital cities. Travel in in spacious comfort. 4 people can travel and sleep on the roof of this new range the X-Terrain. Includes all kitchen, cooking, sleeping and linen gear. 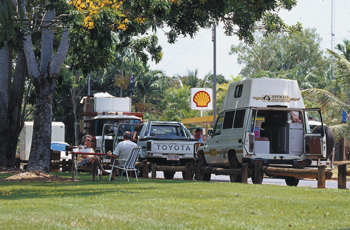 4 wheel drive cars also known as 4wd wagons for the more remote travel on most recognised unsleaded roads around Australia.